Six start-ups have signed contracts with Barclays after using its New York accelerator programme to showcase their innovations. After thirteen weeks of product development, mentoring and networking, the demo day in New York marked the culmination of the second class of the Barclays Accelerator. In total. ten teams were selected from a pool of nearly 800 applicants, making it the “most competitive Barclays Accelerator programme to date”. Michael Harte, group head of innovation at Barclays, says the programme “opens doors to mentorship and business development”. AcuteIQ is working with Barclaycard US to run an online marketing campaign using artificial intelligence for one of the customer segments, with a view to increasing card applications online at a “much lower acquisition cost” per customer. In addition, following the last New York Barclays Accelerator programme, several of the companies continue to work in partnership with Barclays. LiveOak is working with Barclays UK on digitising the customer service experience for corporate clients. 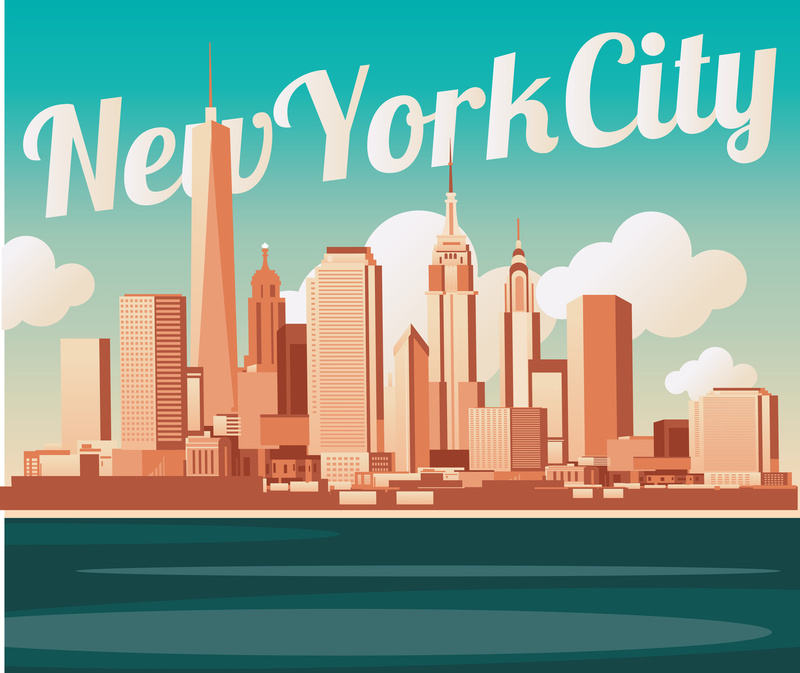 This second New York class comes after running six programmes in London, New York, Cape Town and Tel Aviv.